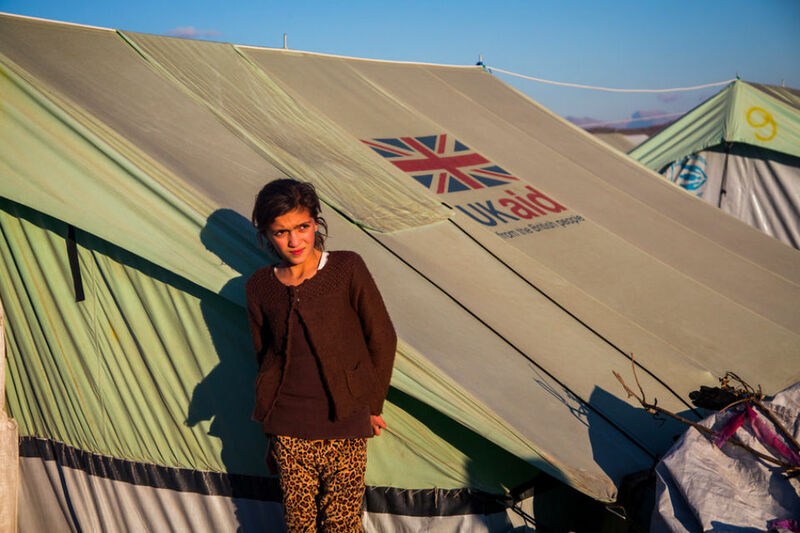 Sir Jeremy reflects on his recent trip to Manchester and how the trip left him feeling positive about the way civil servants are adapting to our changing circumstances. 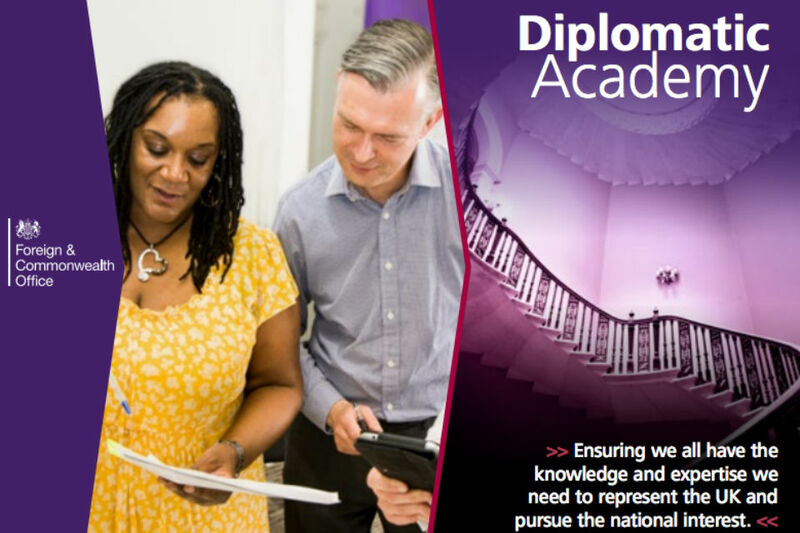 Sir Simon Fraser discusses the importance of bringing the Foreign and Commonwealth closer together with domestic departments and the launch of the Diplomatic Academy. 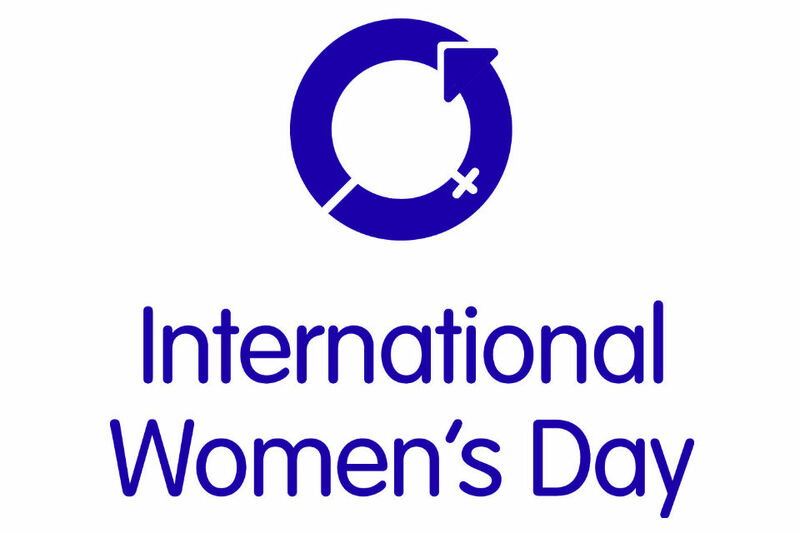 Ursula Brennan, Permanent Secretary for the Ministry of Justice, introduces this year's Civil Service International Women's Day event. 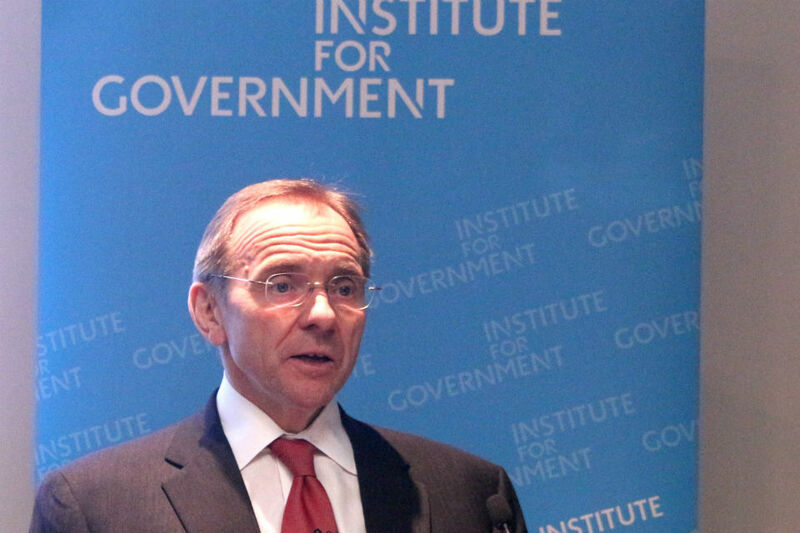 John Manzoni talks about his recent speech at the Institute for Government, and what he's learned during his visits to civil servants across the country. 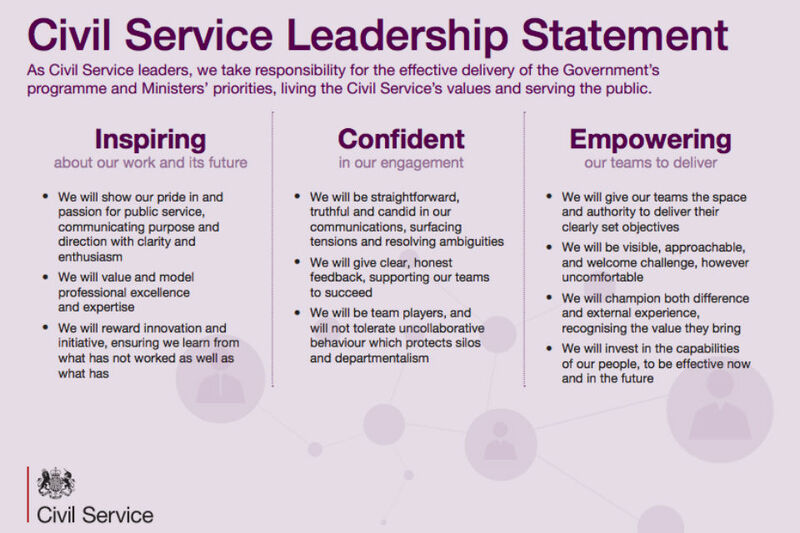 Jon Thompson, Permanent Secretary for the Ministry of Defence, challenges you to look beyond the stereotypes and see what the Reserves can do for your career. 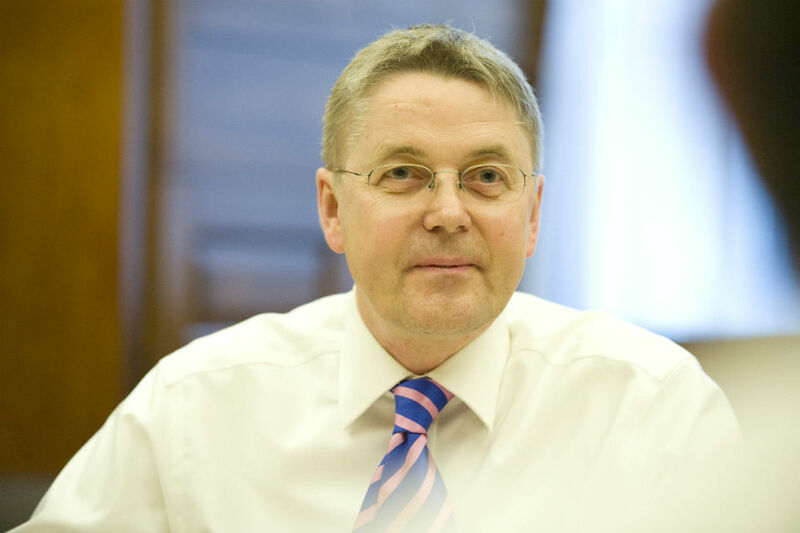 Mark Lowcock, Permanent Secretary at the Department for International Development, gives his views on digital in the Civil Service. 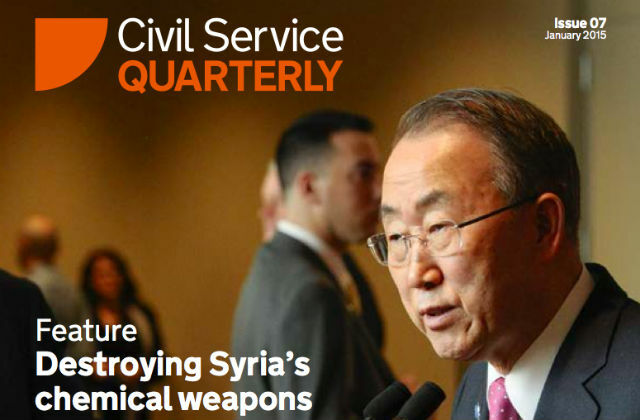 What's in the latest edition of Civil Service Quarterly? 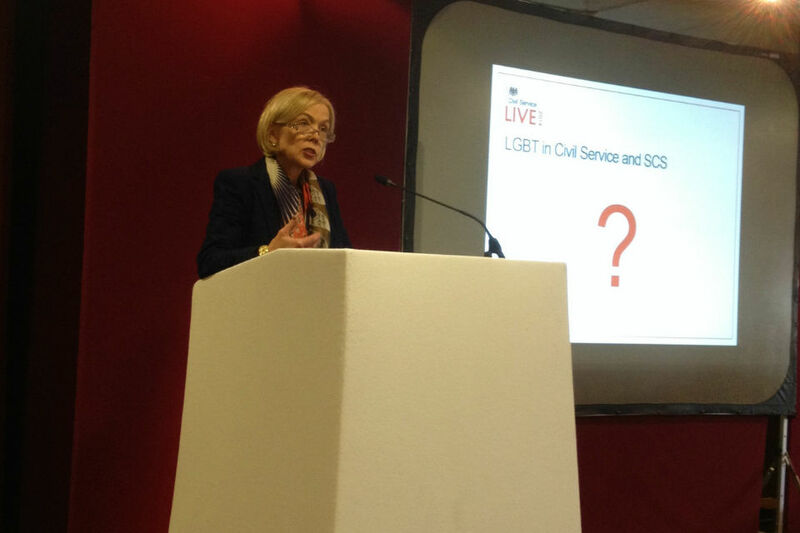 Sir Jeremy takes a look at the great work done by civil servants in issue 7. 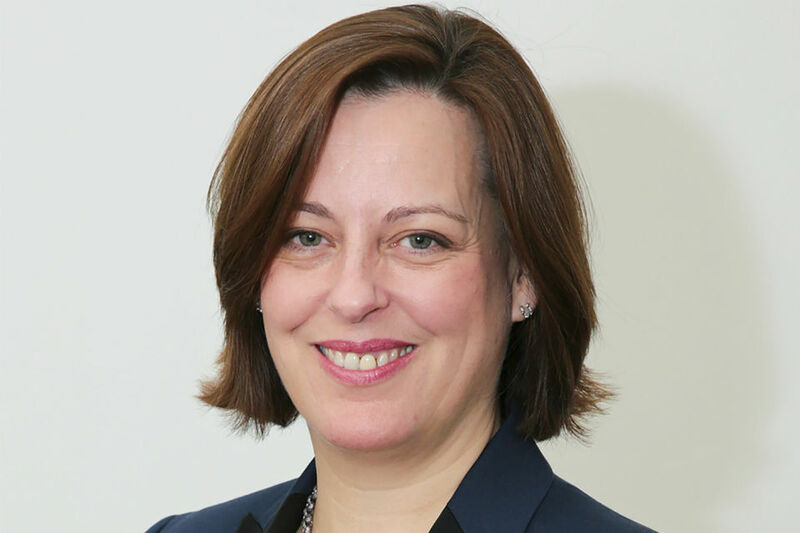 Sir Simon Fraser welcomes Melanie Dawes to her new roles as Permanent Secretary at the Department for Communities and Local Government and as gender champion for the Civil Service.